Golden Decanter Award '09 !!! D.O.Q. PRIORAT red Lo Givot is a full-bodied wine with layers of spicy black fruit flavours, excellent concentration and complexity. Supurb balance, and a well-delineated lengthy finish. One of the most succesful wines from the youngest appelation of Spain. Aristocratic wine with a superb blend of Grenache, Mazuela, Cabernet Sauvignon and Shiraz. 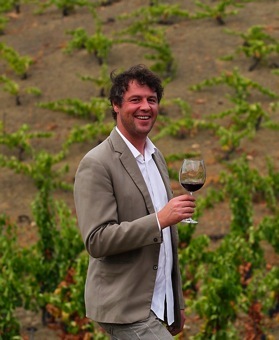 Very exciting Terra Alta garnatxa wines from winemaker Joan Mª Riera of the Gandesa Cooperative. 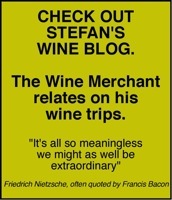 Incredible price/quality relation for an original, smooth drinking wine. An 18 months ageing cava of chardonnay, macabeu and parellada. Quite floral with notes of jasmine and orange blossom, bitter fruit on the palate. Very dry. 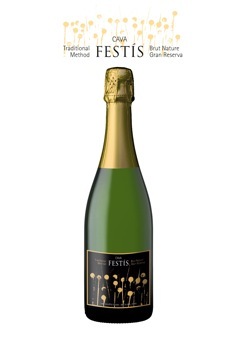 Discover the difference in ageing a traditional method Cava ! 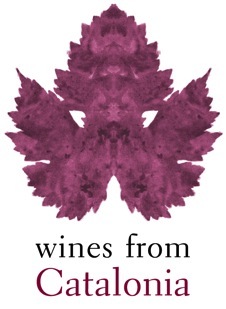 WFC organises wine shows where wine, music and gastronomy all come together. The Art of wine making is about gathering people who enjoy the good things of the earth we share. 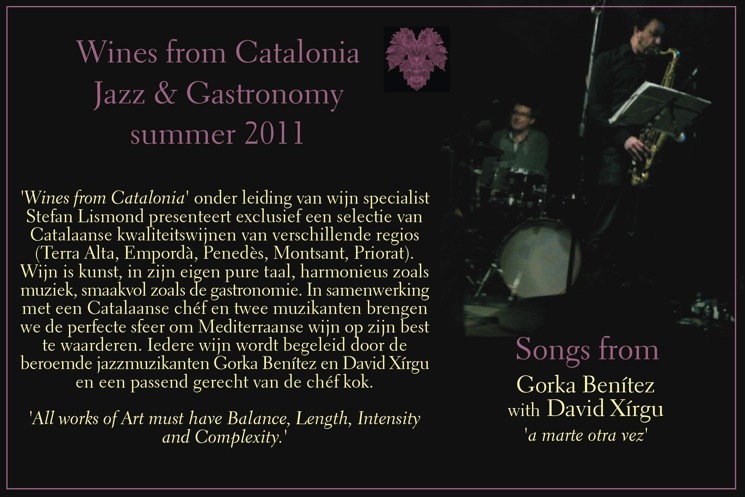 Wine, music and food made by people, for people. Where, When and with Whom do you drink wine? Lo Givot, Celler del Pont. In Spain, a land where tradition goes back to the Romans, a new generation of master winemakers has risen to produce unique wines of unknown quality with unconditional worldwide success. 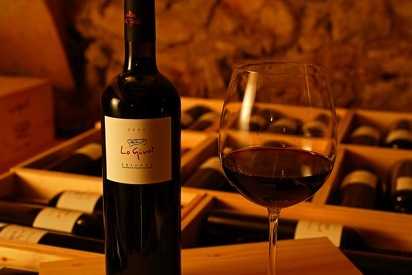 The transformation of image and quality of Spanish wines has been striking in the last years.